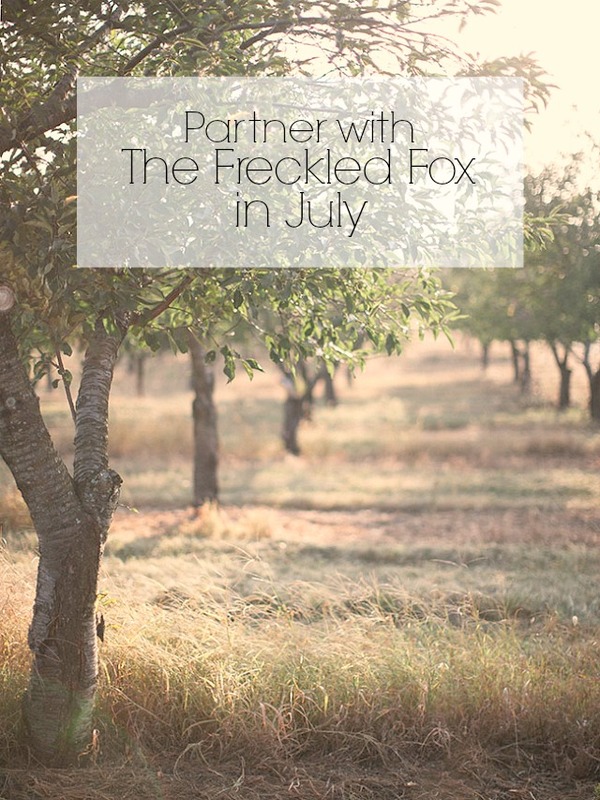 The Freckled Fox: Be a A Part of The Freckled Fox + a Big Ad Sale! Be a A Part of The Freckled Fox + a Big Ad Sale! The Freckled Fox is visited daily between 18-25,000 times, averaging well above 600,000 visits per month! 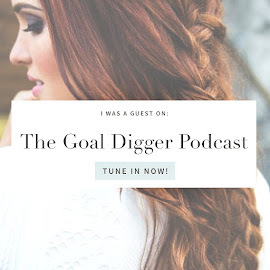 If you have a blog, shop, etsy store, youtube channel, or business, etc that you feel has anything in common with The Freckled Fox and therefore it's readers, I'd love to work together to help you reach my large and growing audience! The lovely ladies (and gents *wink*) who read my blog know that it's my for-profit passion/business, and that I only share blogs and businesses I love and believe in with them! Right now for those wondering about the availability of my XL spot, I've created another spot (the in post banner ad) that will be positioned at the bottom of each and every blog post on this blog, and it's a little cheaper than the XL but with all the same perks! - The Large spots sell out fast, but there is always a fast turnaround because of the quantity, and they get to participate in the monthly group giveaway that has helped tremendously with bringing new attention to the many shops and blogs that have participated. 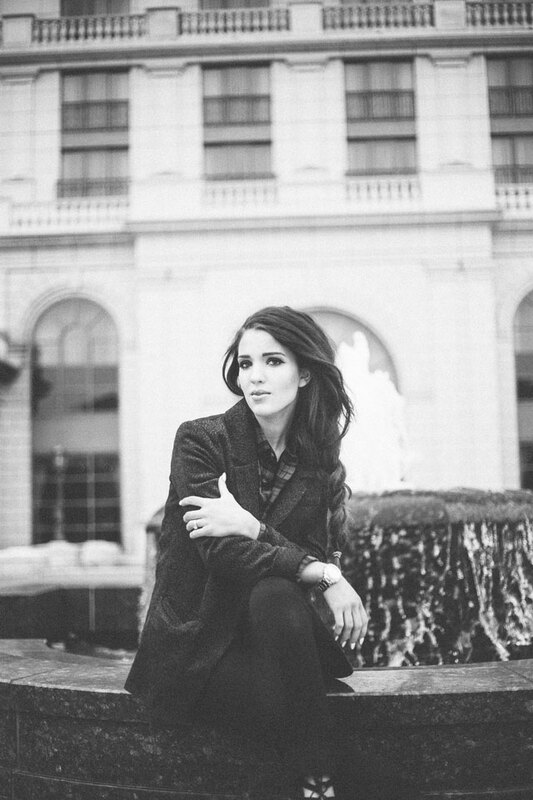 As far as sponsored campaigns and reviews, outfits, giveaway's, affiliates, banner and social media advertising, and other collaborations, I am really honing in on brands and companies that I would choose to or already do purchase from, and that I am certain my trusting audience would love and be excited about as well. I turn offers away often if I feel there isn't a natural way to for a collaboration to proceed, and there are many more good fits that have improved my blog experience for my readers and helped grow the brands involved! Finally as a little 4th of July perk, I'm offering 40%off my three smaller ad sizes (Large, Medium, and Small Only) from now until 11:59pm on the 4th! Just visit my ad shop here, and enter the code: Fireworks40 at checkout for your discount. Will accept the discount on up to three ads purchased, so please keep that in mind! Thank you so much for reading, and I hope that you choose to partner up for July and beyond! P.S. do you have any fun plans or traditions you're doing for the weekend? I'd love to hear! Def gonna look into this! 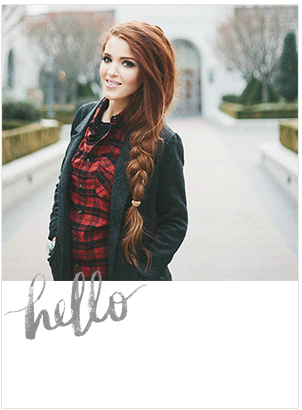 Thanks :) Love your blog! Hooray! Thanks so much babe! Your hair looks amazing in this! I love it when my hair pulls this kind of long and messy look off half as well as you do. you're so sweet:) Thanks love!